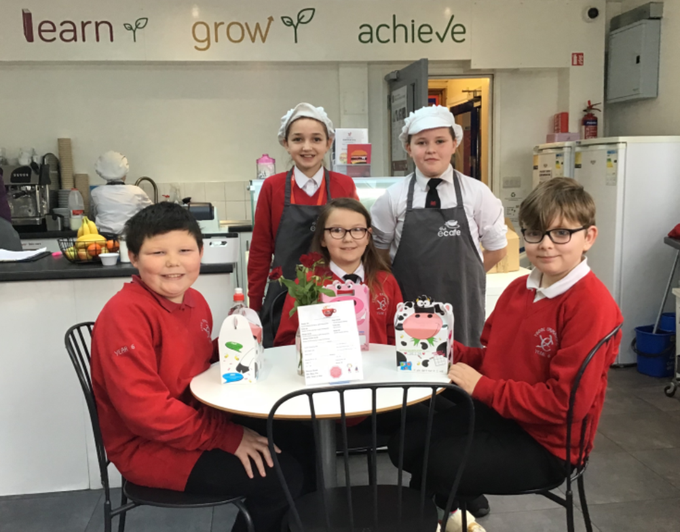 This week Year 6 entrepreneurs have been making and selling Happy Lunches! These lunches can be purchased for just £2 from our eCafé either the day before, or in the morning before 9:30am. They are freshly made everyday and will be delivered to your child in class before lunchtime.